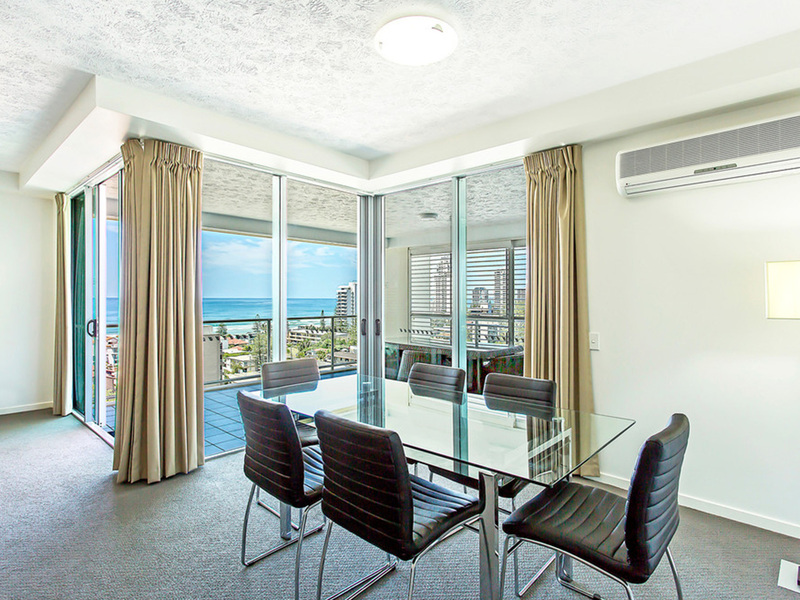 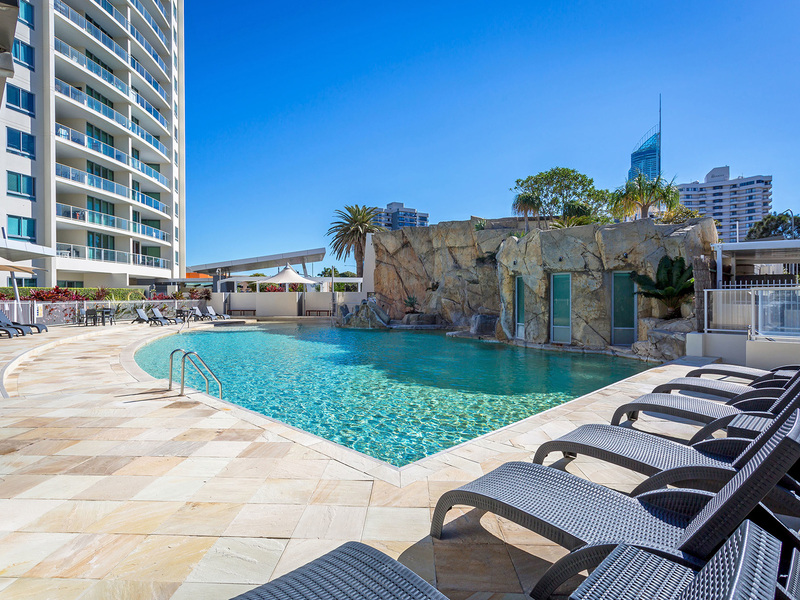 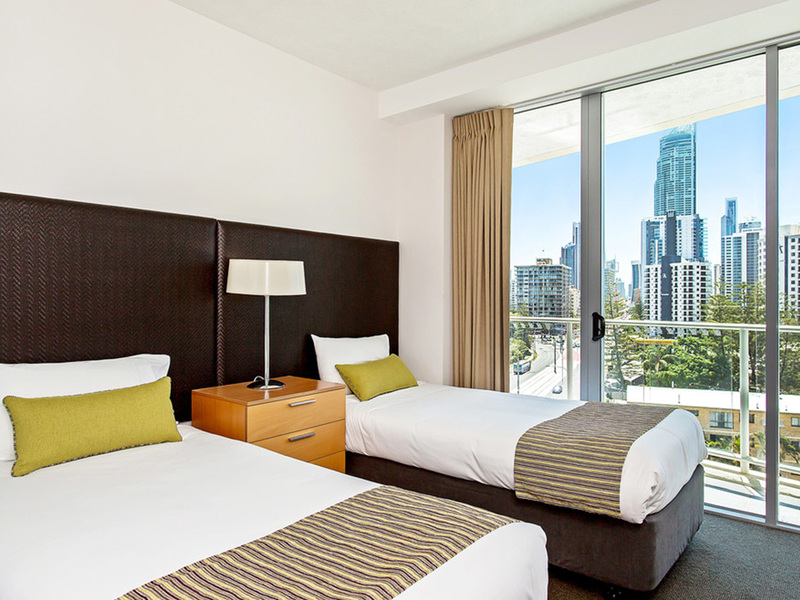 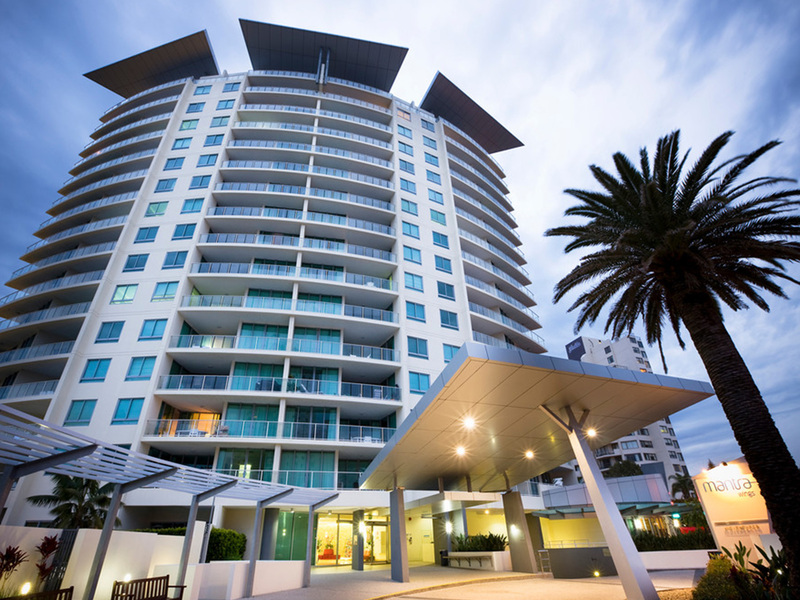 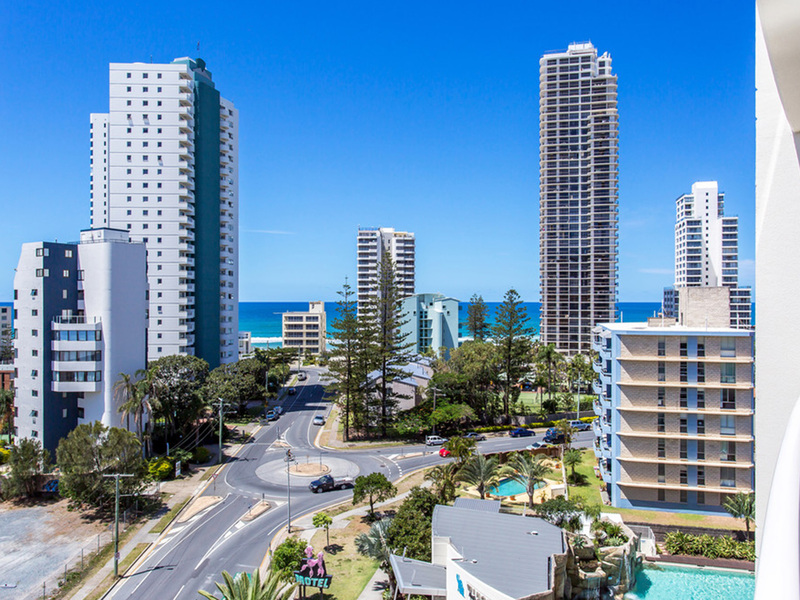 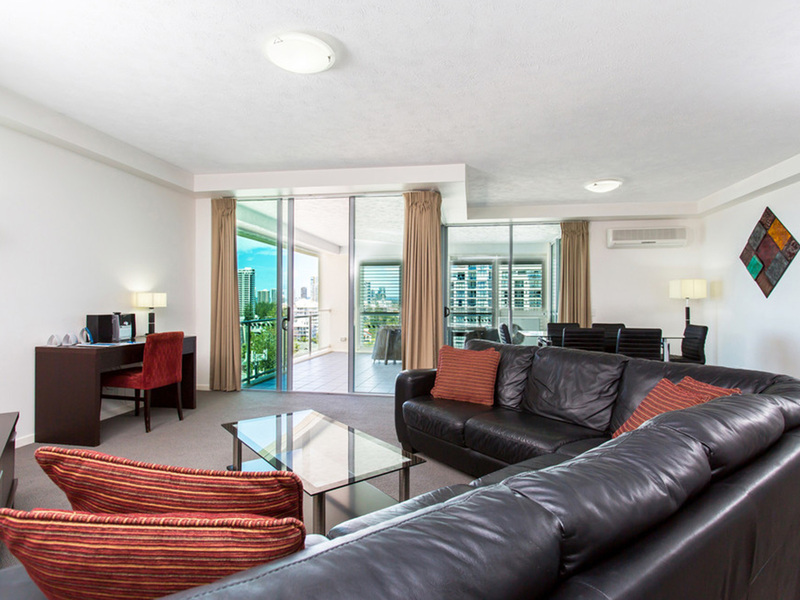 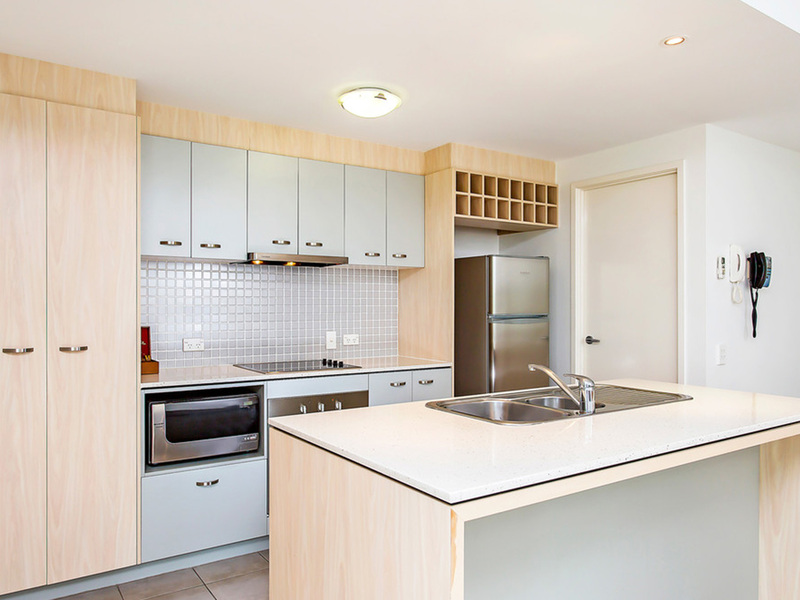 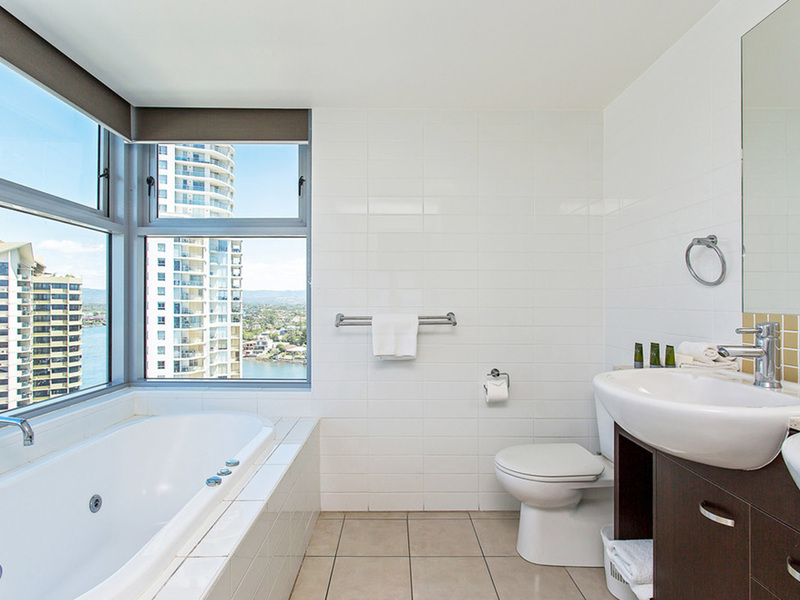 Just 300 metres from the rolling surf and 2 minutes from the heart of Surfers Paradise, Mantra Wings is close to all the action and one of the most contemporary holiday resort apartment complexes on the Gold Coast. 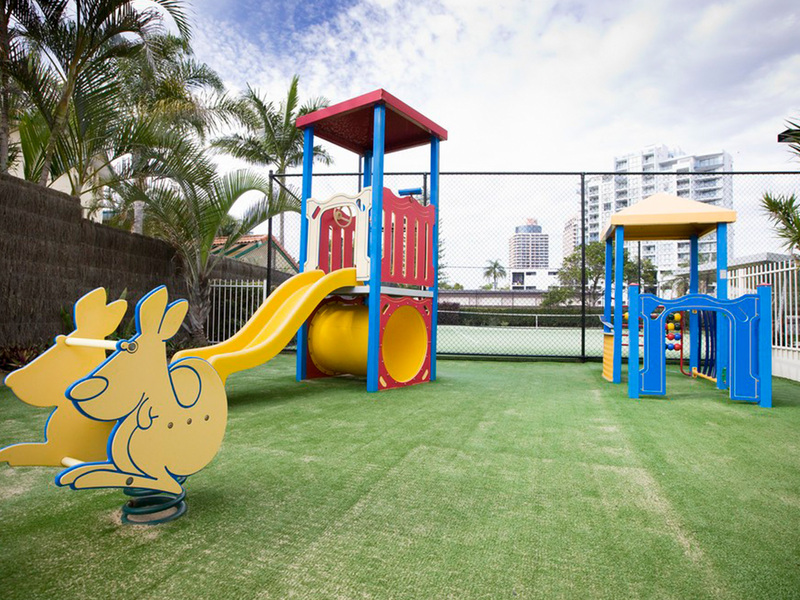 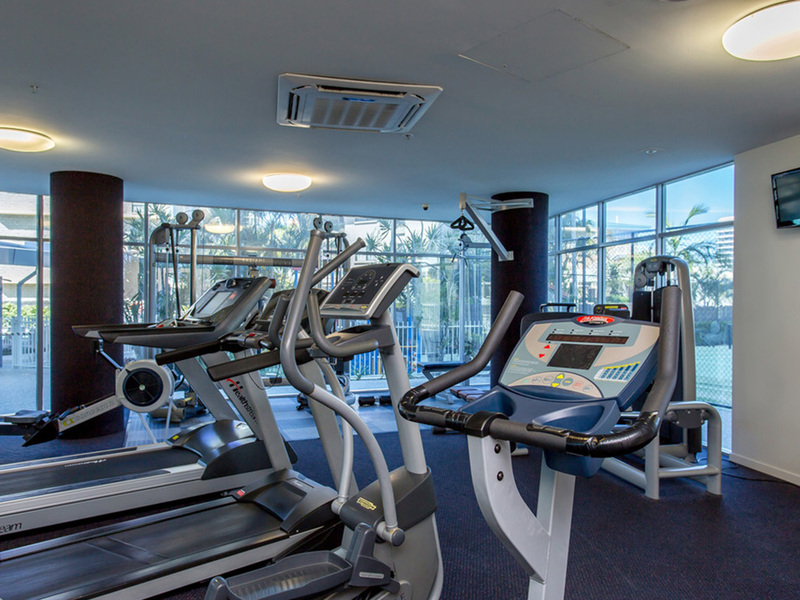 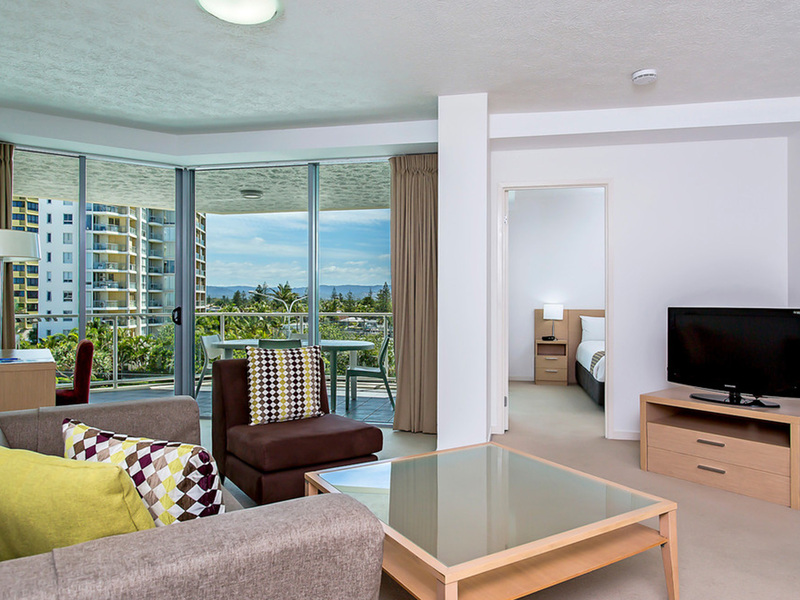 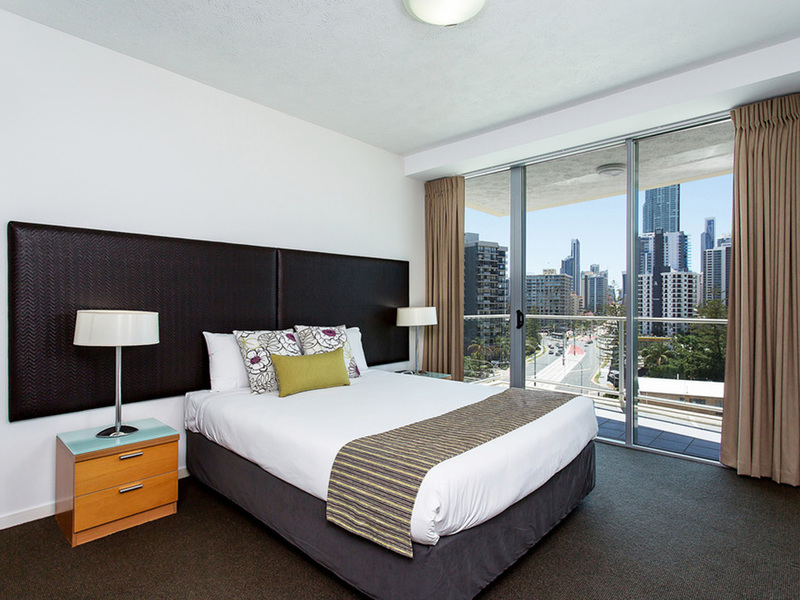 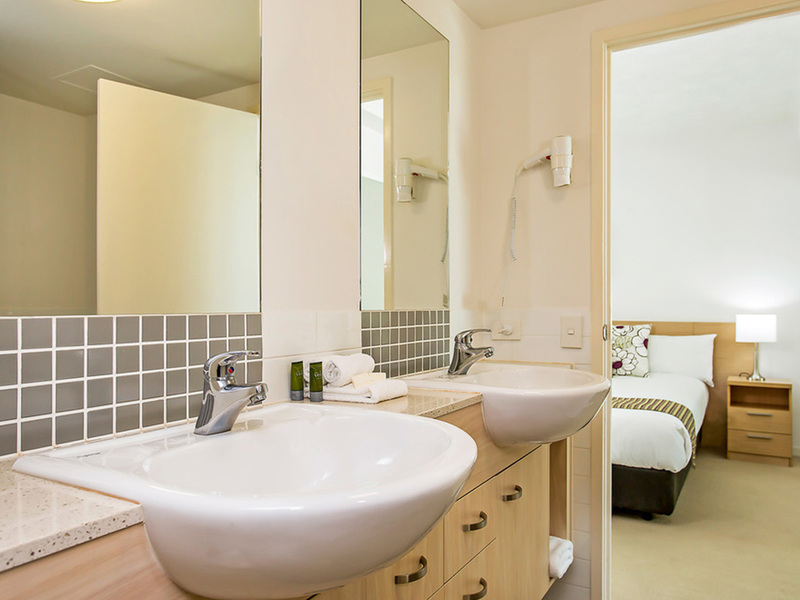 The resort features a wide variety of first class facilities and luxury accommodation perfect for a Queensland holiday. 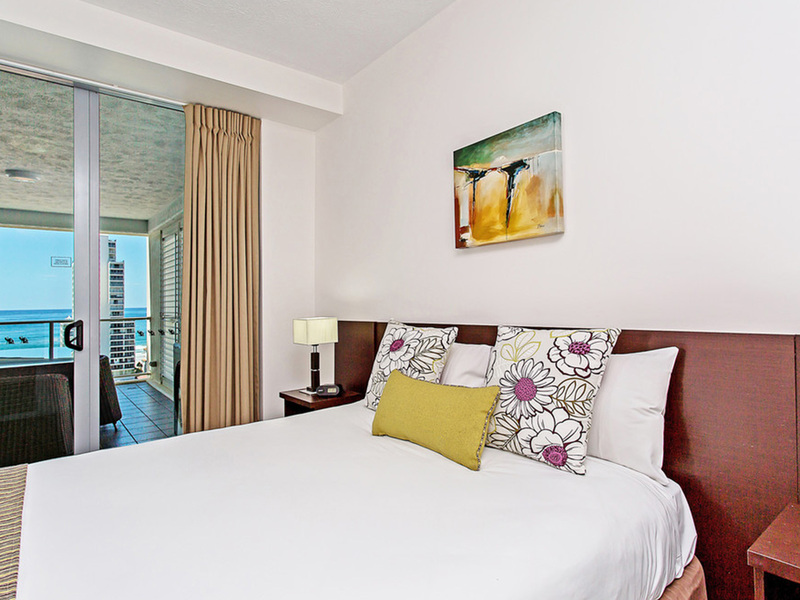 Mantra Wings offers guests luxury accommodation featuring modern furnishings and decor. 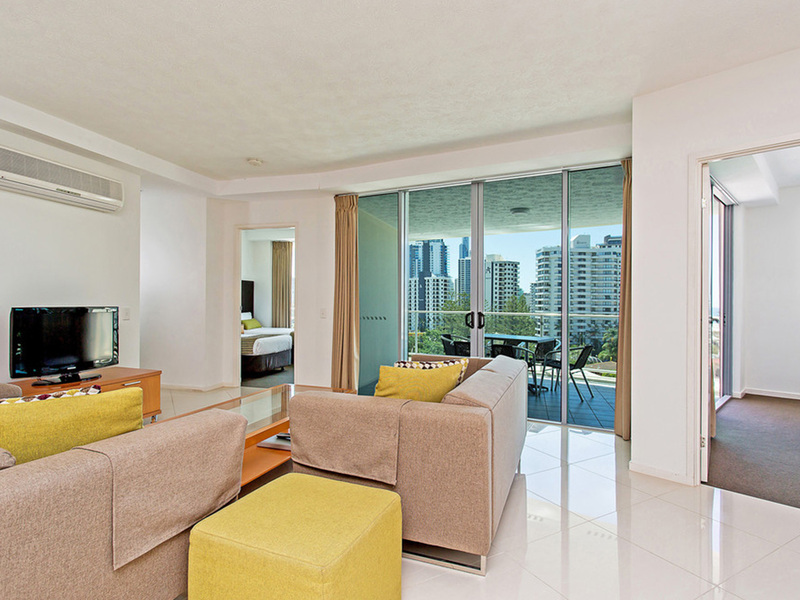 Choose between standard or deluxe self-contained 1, 2 and 3 bedroom apartments and penthouses. 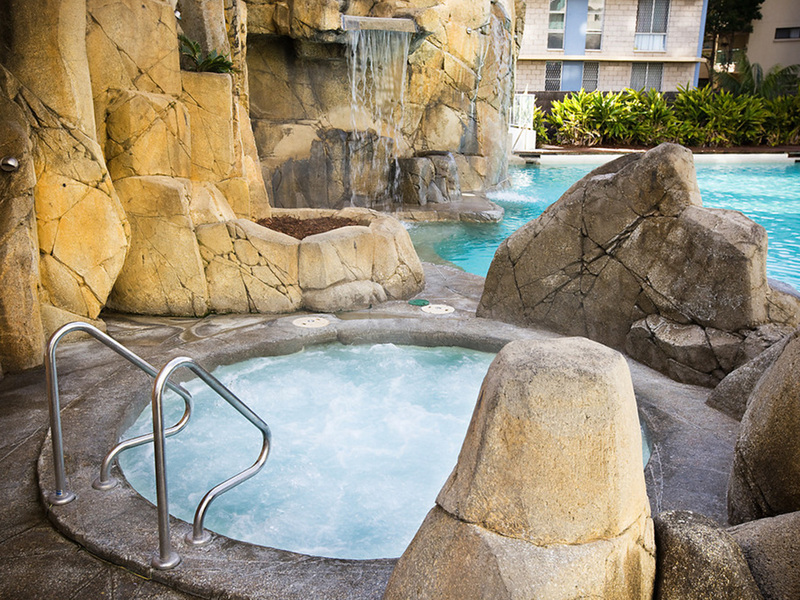 Start your day with an invigorating workout in the gym followed by a peaceful dip in the tranquil lagoon pool with its faux grotto style façade and whitest of white sand beaches. 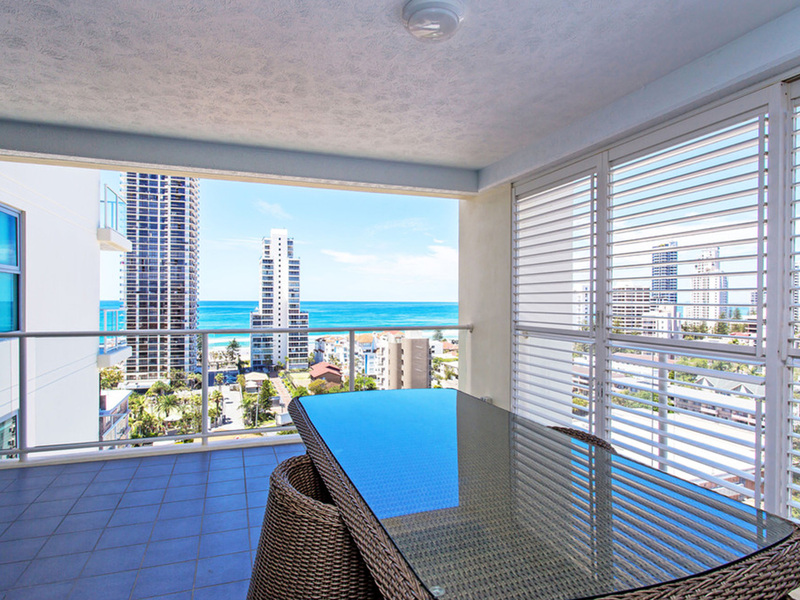 Drift back to your apartment to while away a blissful afternoon on the sun drenched balcony complete with soothing ocean breezes and postcard views. 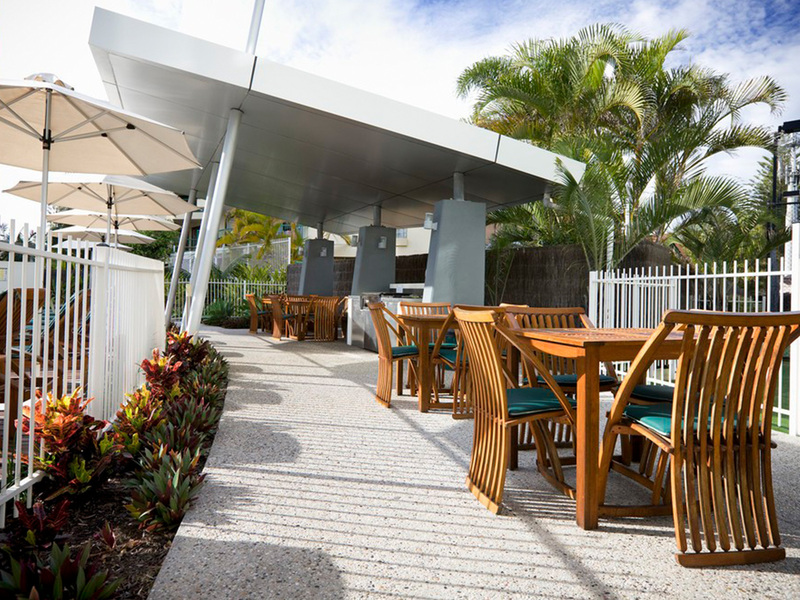 And enjoy dinner and a drink at the onsite restaurant - Pink Poodle Bar & Restaurant.